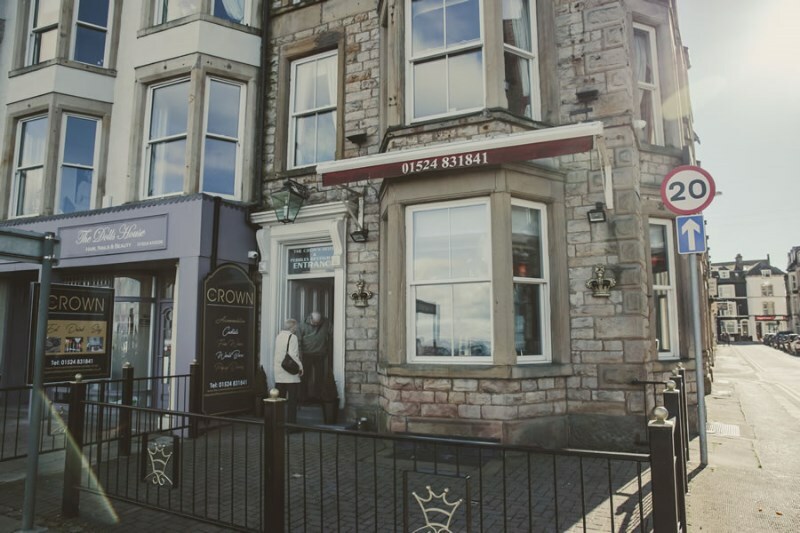 Introducing Morecambe’s newly refurbished Crown Hotel, providing relaxing accommodation and a great atmosphere. 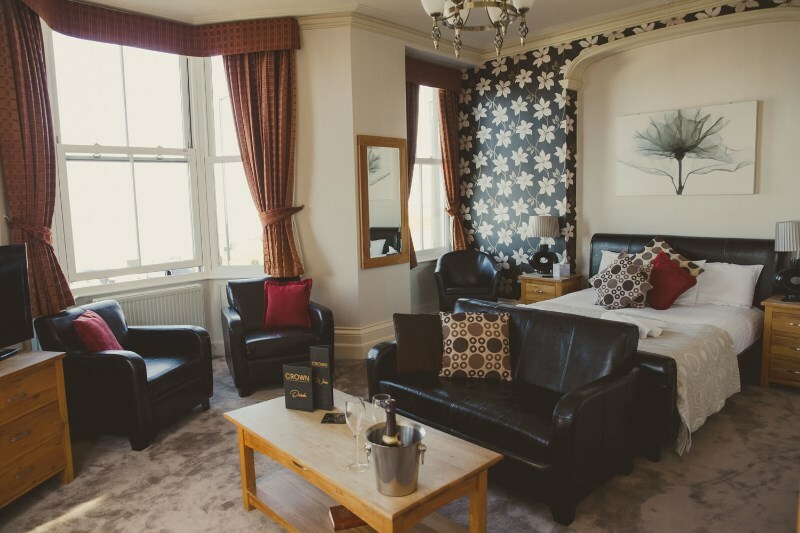 The Crown Hotel Morecambe boasts 14 Deluxe En-Suite Rooms, furnished to a very high standard with contemporary oak furniture and the highest quality views of the sunsets over Morecambe Bay and out over the Lakeland Fells. 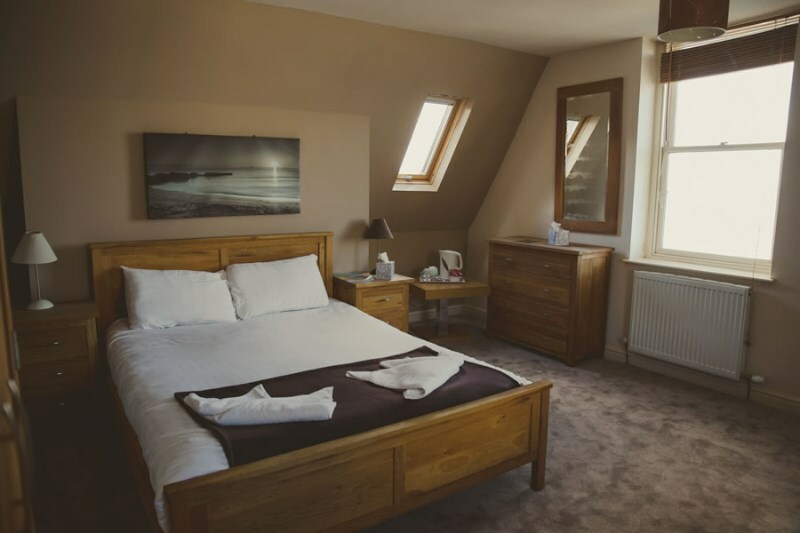 Rooms are available for overnight stays, short breaks or longer residence at very competitive rates. 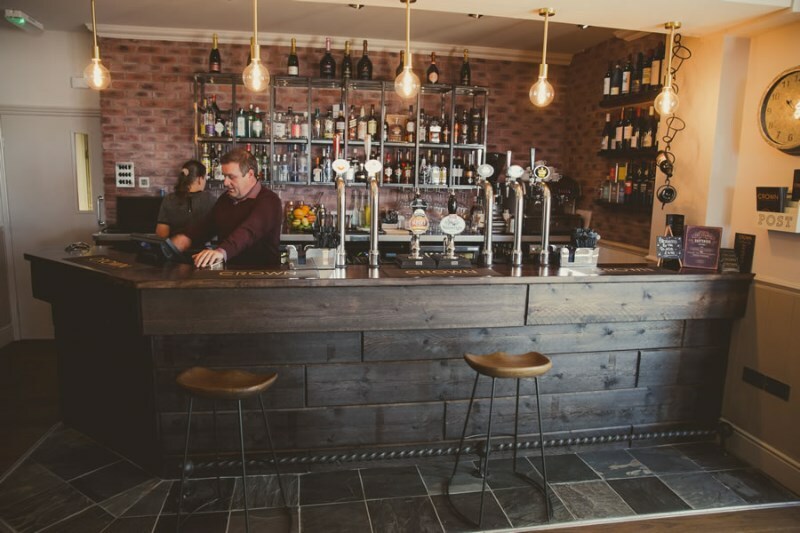 The newly refurbished bar serves niche beers, perfect match doubles, contemporary cocktails and an excellent selection of hand-picked wines. 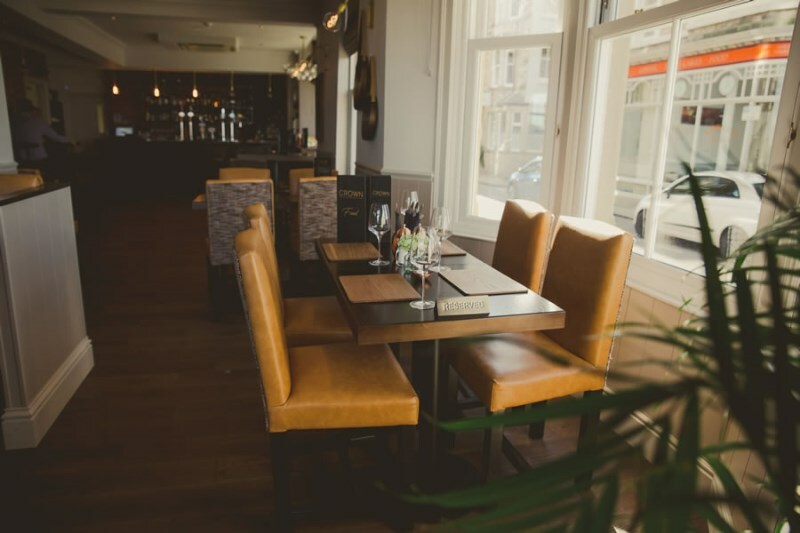 The bar area is a relaxed social space with high-level seating, a selection of lower tables and an outdoor drinking space with an unrivaled vista of the Morecambe Bay sunset.